Hey there guys. Having trouble with uploading the SEO Plugin. I’ve got it downloaded to my desktop as a folder. 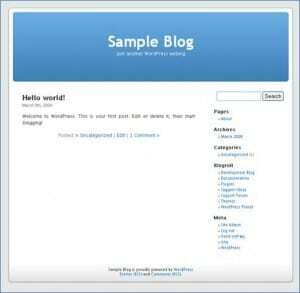 When it downloaded the folder was automatically titled “seo-blog”. I’m on a Mac so I did nothing to the folder. I followed the directions on the site for uploading the plugin. But when I get to the upload button on WordPress it won’t pick up the folder. If I drag it in there it just shows me all the files within the folder. I’m missing a step here, I know, but can’t really tell what it is. I don’t really have an option to unzip the folder, and when it gets saved it doesn’t have a .zip extension so I’m not sure wordpress is picking it up correctly. Try downloading again, and make sure you select Save File rather than Open File. It sounds like the file was automatically unzipped. 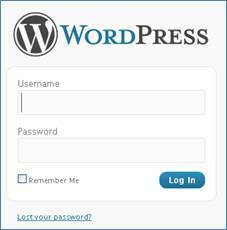 You could alternatively just add the folder to a .zip file and upload it using WordPress’ plugin installer. First-rate Entry, i possess being reading this internet the past few a number of days but in our day i took the time to say thanks for your related information that you expression around. 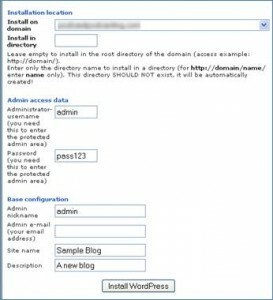 This is such a simple tutorial on WP installation, that I am sure my 7 year old will also be able to follow. Many Thanks. Hi, thanks for your nice tutorial. 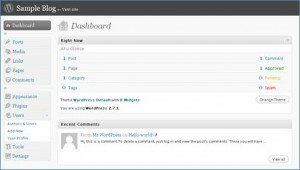 i just installed WordPress on my server. 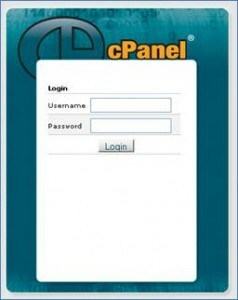 its seems easy for me to install in Cpanel. but my previous host was in EHCP Control panel. so. i was confused. Thank you for your post that nice easy to read. Your web site has a lot of good topics articles, I would not fail to trace the address of your web-site my friend(s) and visit often. Fantastico is something the hosting providers choose to provide, some do, some don’t… it installs third party applications and some hosting provides either don’t want them on their servers or they don’t want the headache of their clients asking them for support on those third party applications.